moral actors at moments of decision." ways of doing this without having his efforts discovered and halted. achieve little, and even that comes at the cost of painful moral compromises. Europe during the middle years of the 20th century. and narrow range of choices. reverberations of battlefields and political rivalries. killed and enjoy no freedom or creative expression. survive, but his art will be dead. words, this is the perfect story for a Vollmann parable. made in the real world. position persuasive, but I grasp its appeal to a certain postmodern mindset. dismiss the composer as a dottering fool? and noted his skill at conveying his meaning in subtle hints and allusions. not a blustering fool, as he comes across in much of Europe Central. final days. 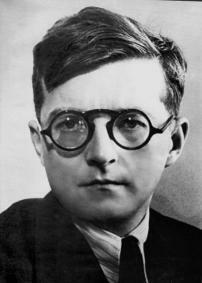 In real life, Shostakovich had a brief affair with the young translator. and that his obsession would last forty years, is just a fanciful invention. These distortions are indicative of Vollmann’s approach to historical fiction. 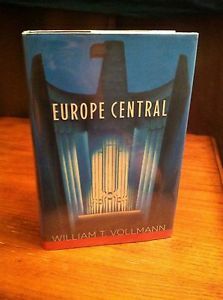 Vollmann uses at least a hundred times) of texts. Why is he "retranslating"? caustically attacks in these pages. for extreme effects, occasionally ridiculous ones. expression into bizarre contortions where meaning is practically obliterated. And what exactly does that mean? Who knows! 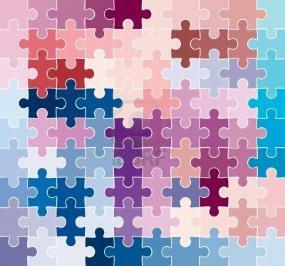 an almost identical aesthetic vision. missing the most essential parts of their works. more often than not, brilliant. History, is published by Oxford University Press. To purchase book, click on image. the value of this ambitious historical novel?